Vans are popularly used vehicles all over the world, whether they’re used for York removals or even more obscure applications. 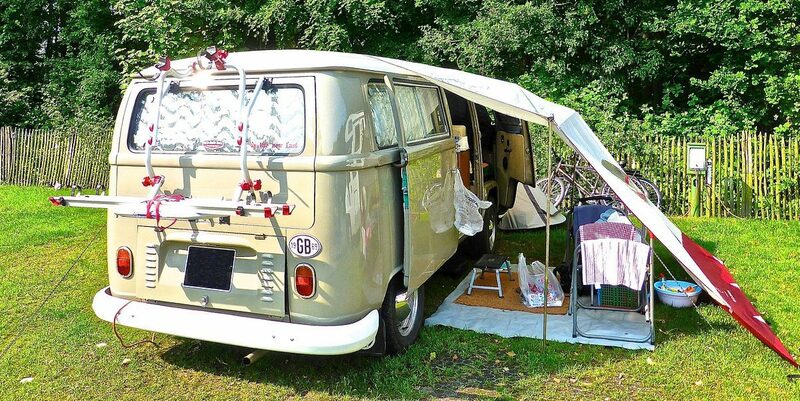 Check out these unusual (and hilarious) uses for the humble van – and let us know which one’s your favourite! White transit vans are the most prevalent vans in the country, with thousands of them flitting across our little isle every single day. With that in mind, it’s rumoured that the Duke and Duchess of Cambridge used one of these fans to get around incognito when they lived in the Welsh island of Anglesey – good thinking from the royals! Engineers of the Ford transit van once built an amphibious version of their famous vehicle to enter a raft race in Essex. Unfortunately it didn’t win – but it provided us with this fun and iconic shot! Why not start a business out of your van? 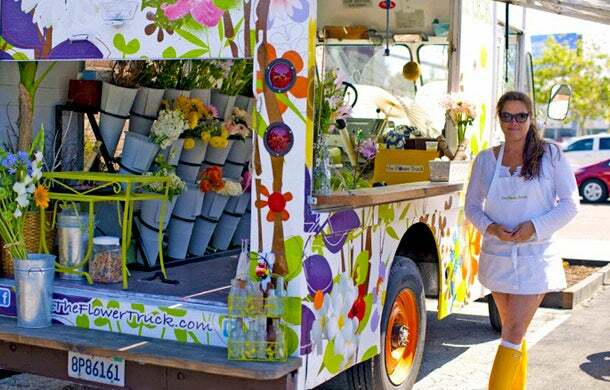 This entrepreneur turned an old Dodge ice cream truck into a flower shop on wheels back in 2011 – she now tours Los Angeles and attends a multitude of events where customers can pick up some fresh blooms. Customers can even arrange the flowers themselves! Great thinking from this young business mind. 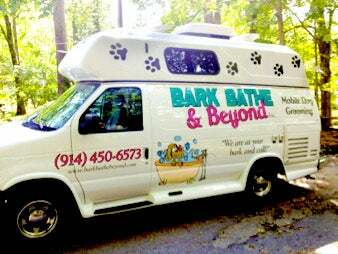 This mobile pet grooming business is another fun and quirky use for a van. Fully fitted with a water tank for bathing dirty pups and kitties, this van even has its very own state-of-the-art doggy spa and an electronic grooming table. Talk about originality! This brilliant customised van is over 7m long and has been kitted out with a multitude of luxurious fittings and fixtures, including real leather seats and an array of television screens. This is travelling in style! While we certainly can’t guarantee that one of these fun and original vans will be turning up on your doorstep to help with removals in Yorkshire, what we can guarantee is that you’ll be sent a spacious, speedy, top-of-the-range van to help with all your moving needs. It might not be quirky – but it gets the job done!